So What do you do when your 125 year old company’s profits drops 44% in the last quarter and your stock isn’t looking so good? 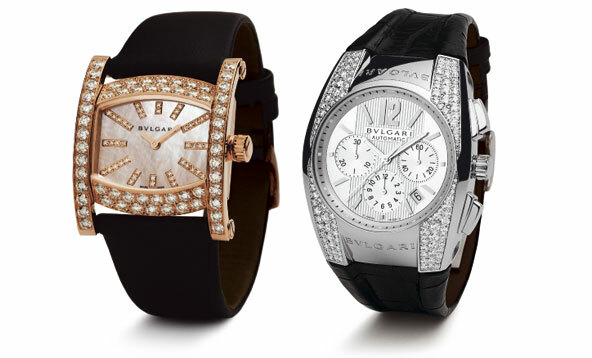 If you work in the luxury market, You cut costs without risking harming the brand’s image of opulence as in the case of Bulgari who has been renegotiating existing leases, pressing suppliers for better deals, introducing lower-cost boxes and bottles that may be cheap but customers may not know the difference. NOT do something stupid like stop polishing the $10,000 wristwatch to save a few cents and then show the dull underside of your expensive product to a New York Times reporter that then uses it for the opening sentence of his article on your company. Also, something to note in the article – Mr. Bulgari mentions that he would sell a stake in his company if he has to. I wonder if LVMH is interested.